Welcome to my website, whoever you are! My name is Bryland and I've been writing since I was a little boy. I'm not a little boy anymore (far from it), but that hasn't stopped me from staying young at heart. I still love writing poems and stories for kids — especially for my own two, small children, Jasper and Eleanor. At this site you can find out about my published poems, learn all about my first novel, and discover a bit more about me (just in case that interests you). Oh, and if you have anything to tell me or ask me, feel free to contact me anytime! The book's about a boy named Hap who falls into Otherworld, a magical land that includes Oz, Neverland, Wonderland and many others! 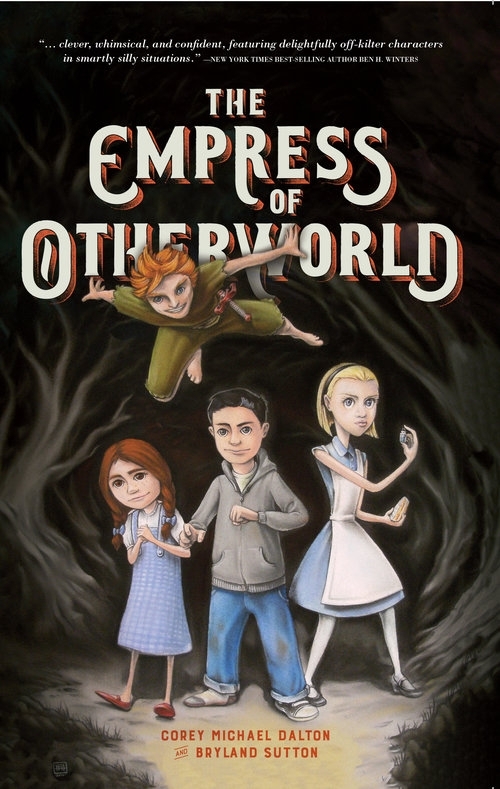 In this strange new world Hap teams up with three super-powered kids—Dorothy Gale, Peter Pan, and Alice Liddell—to fight against Prospera, the ruthless Empress of Otherworld. As Hap and his new friends fight their way through spider-vultures, trollsons, and the shadowy assassin Peter Panic, he discovers a possible (but dangerous) way home, the importance of double-tying your chucks as well as clues to unlocking his very own super-power. If you like magic and adventure, then you might enjoy the novel, which is available on Amazon. We're planning a series! Some incredibly awesome people (including a best-selling author and a couple of magazine editors) have had really nice things to say about the book that Corey and I wrote. Here are a few of those! There's been quite a bit of interest in The Empress of Otherworld. Here is a sampling of some of the media coverage about my first novel! 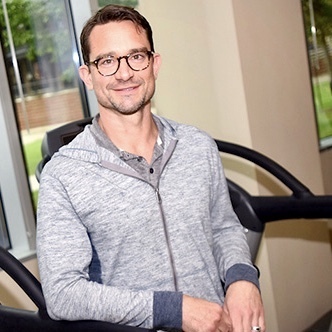 Read my interview with IU Health magazine about the novel here. Both Corey and I chatted with the good folks at The Brazil Times, which you can read here. And for those of you who like TV, check out Corey's interview on Indy Style here.